Are you ready for another Etsy round-up? hold on to your seats, kids. 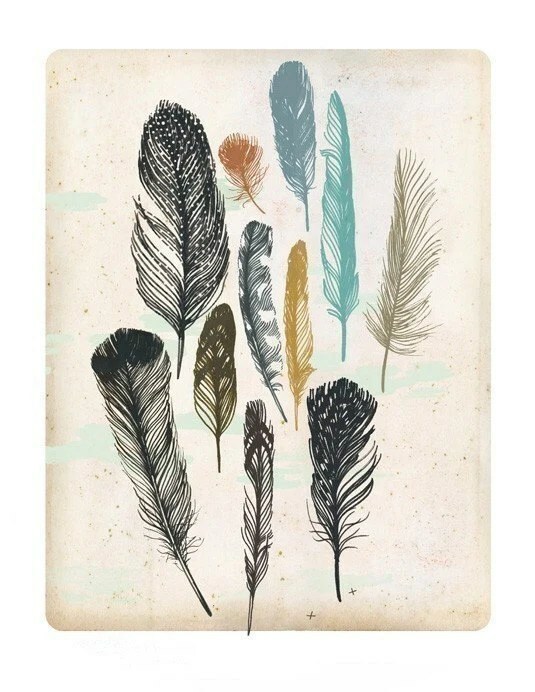 First, this Feathers print by Groundwork. I love the detail and the coloring. 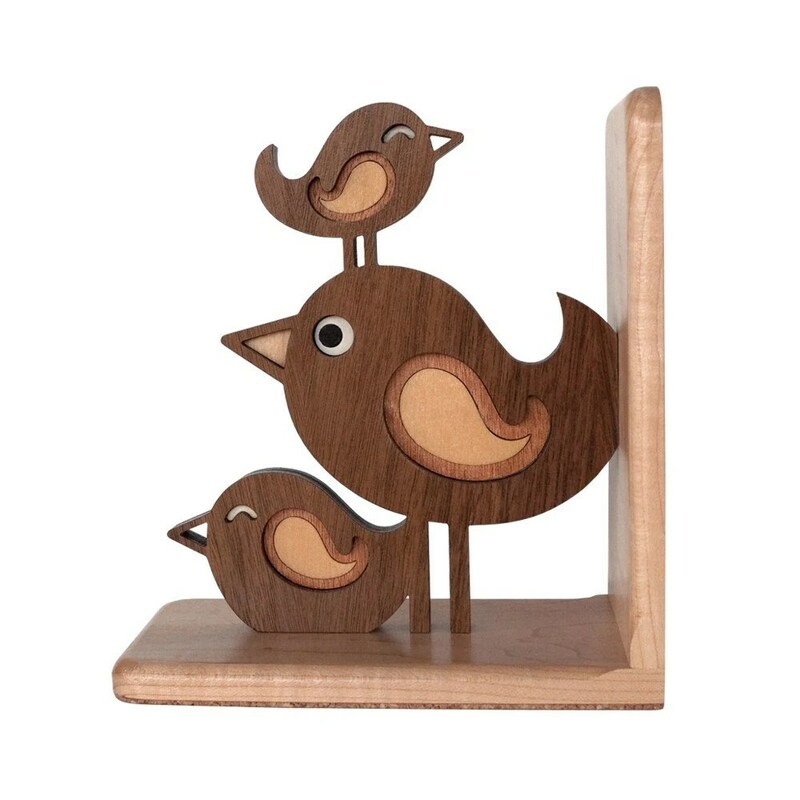 How sweet is this Bird Stack bookend from Graphic Spaces Wood? 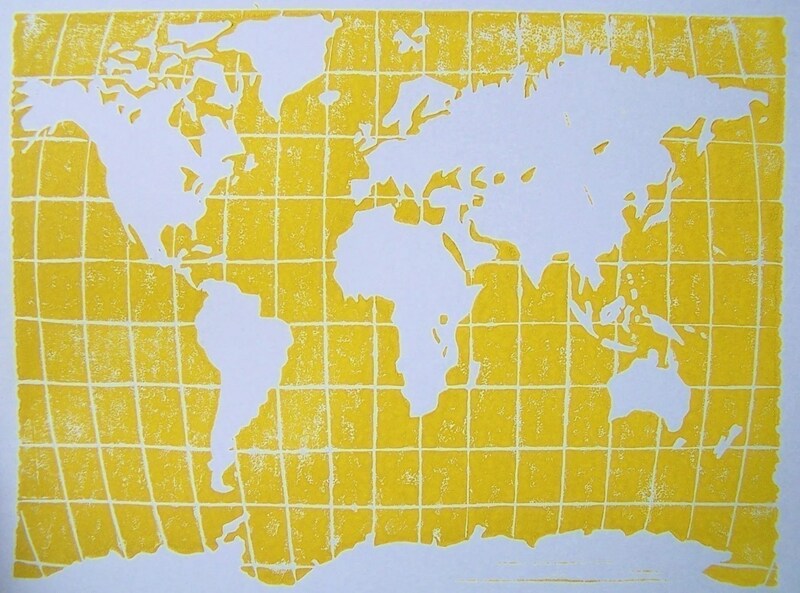 I think this World Map linocut print from The Big Harumph would be great in an office or child’s room. The Jog is an original oil painting by Davs. 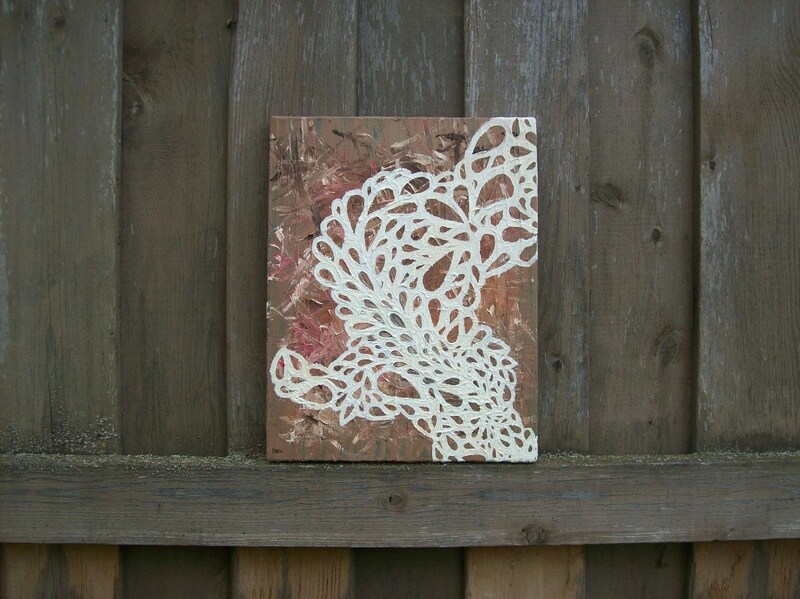 I love the texture and movement of this piece. 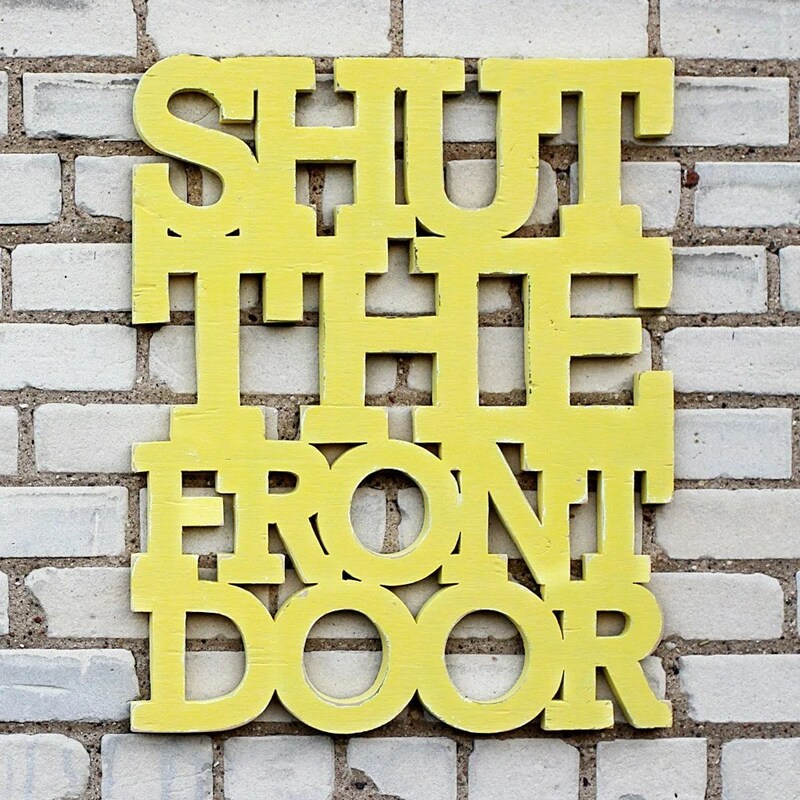 Shut the Front Door by William Dohman just cracks me up! 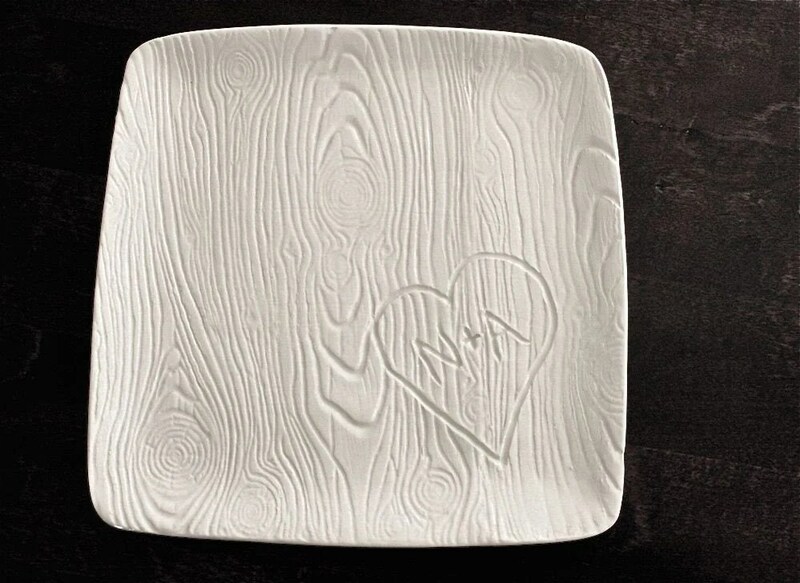 You know I’m a sucker for initials carved in a heart, so this Forever Carved in Wood platter by In Her Words Ceramics is right up my alley. Need storage? 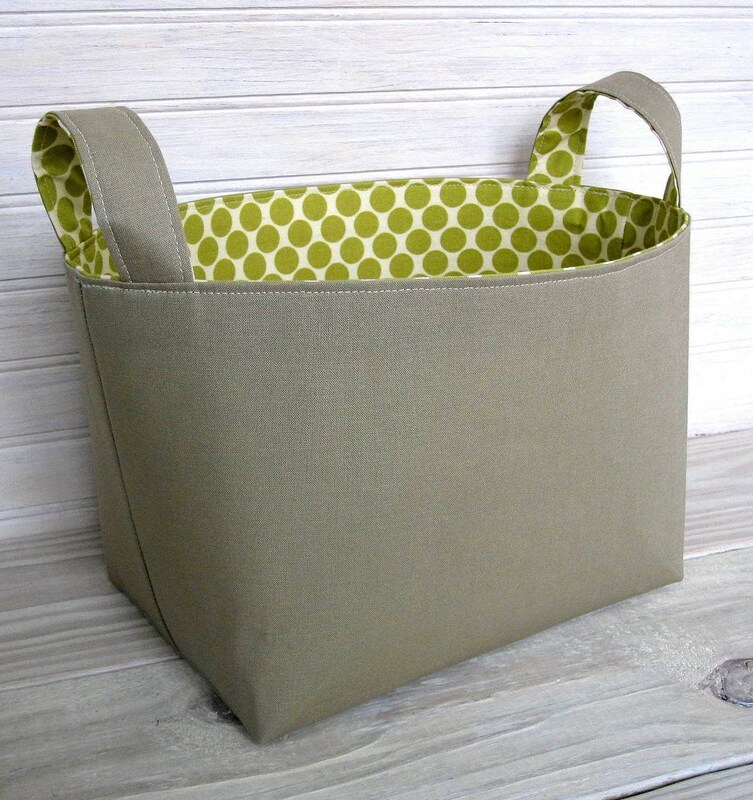 How about these Fabric Baskets by The Spotted Barn? More bookends comin’ at’cha. 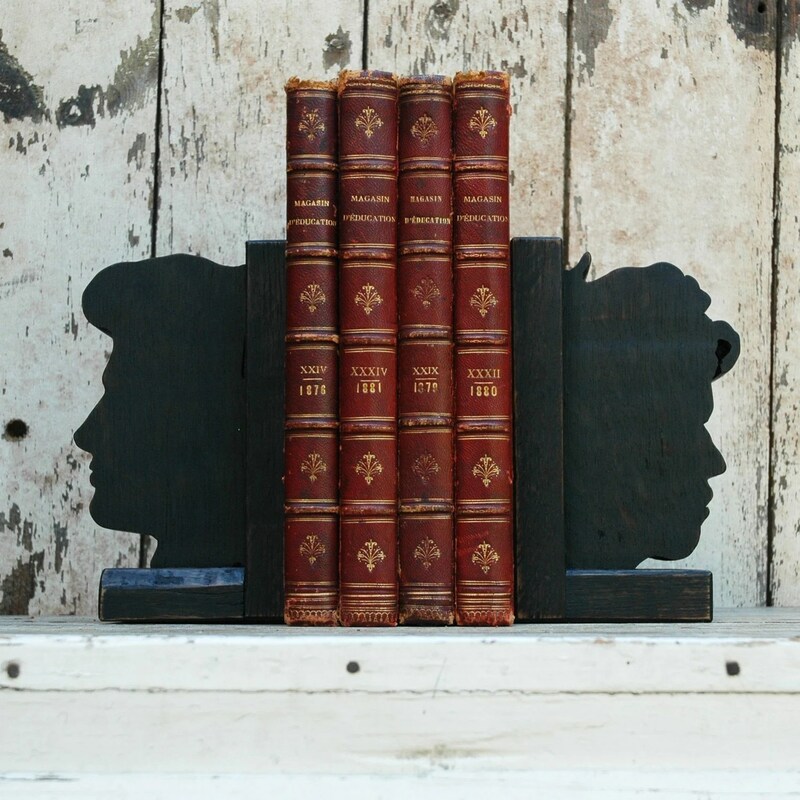 Love the idea behind these Female Criminal Minds bookends by Peg and Awl. I don’t know why, but I love miniatures. Am I alone in this? If not, these next two items are for you (and me). 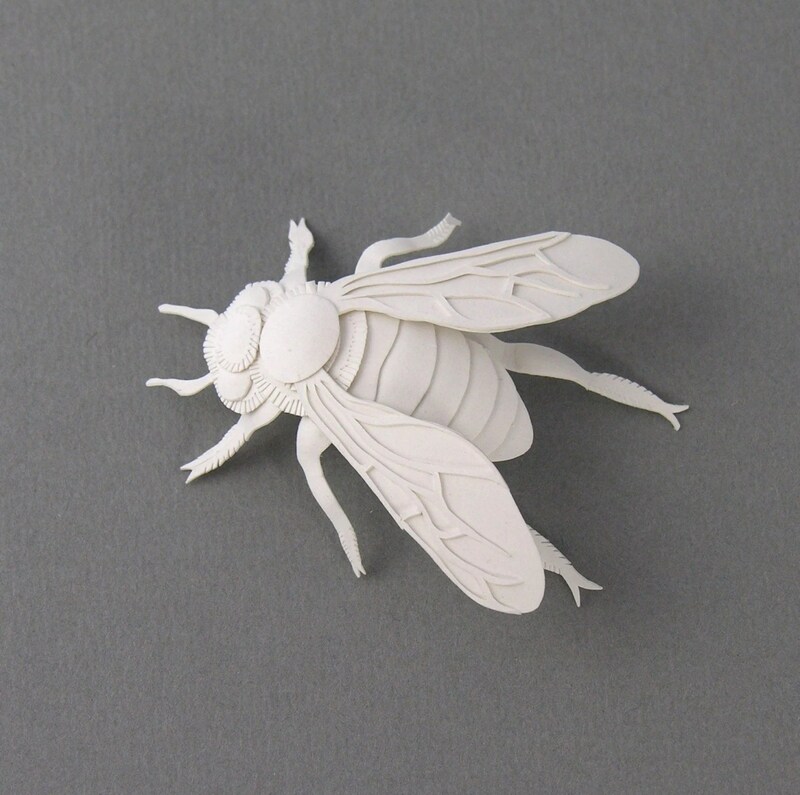 Cute paper bee sculpture by Elsita. And Mini Macarons by Petit Plat. Don’t ask me what I’d do with these, but they’re cute! 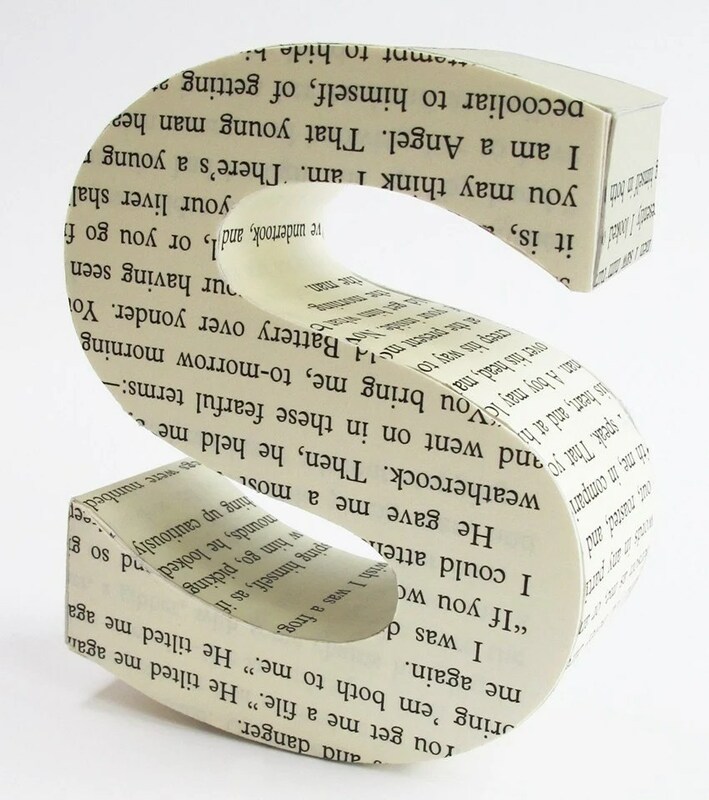 I love the idea of transforming letters with pretty paper, like these by Little White Dog. 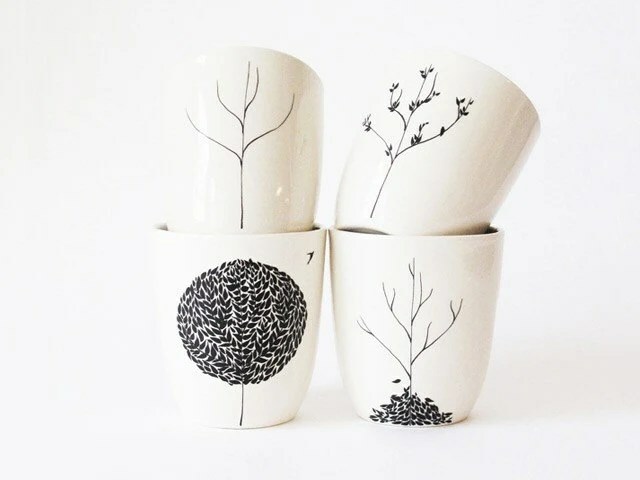 Keep the four seasons at your fingertips with these fantastic mugs by Bailey Doesn’t Bark. Want to see what else I’m loving? Check out my Etsy favorites. What do you search Etsy for? I’d love to see your favorite finds! I love the map and the mugs. 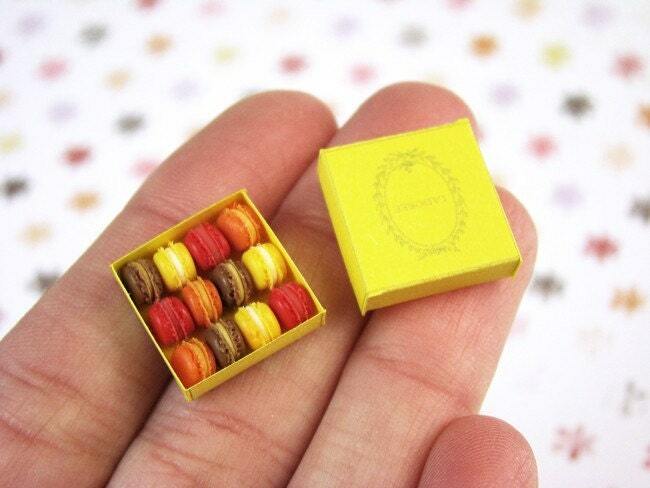 I agree the mini macaroons are completely impractical yet I WANT THEM! Also, I think I want to order the feather print. I love those mugs too but $40 a pop seems a bit high but then again, I haven’t really shopped at Etsy before though. Is that what a going rate is for a mug these days or is it just on Etsy? hi there…just found you from Made by Girl I’m was wondering where you got the brown on cream chevron rug in your nursery! I’ve been looking everywhere and would love your help! Glad you found us! 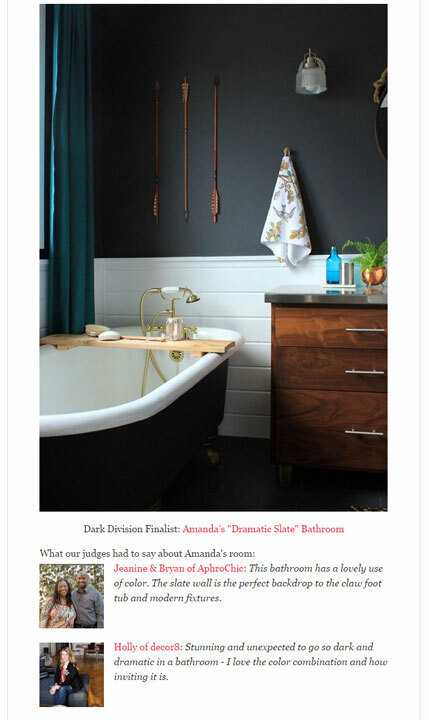 I actually painted a sisal rug to make the chevron pattern, here’s how: http://ourhumbleabowed.wordpress.com/2010/08/16/weekend-painting-chevron-rug/ Hope it helps! Thanks for sharing! I love the map print. I checked out your other Etsy favorites – I have the I Love You wood print in my favorites too! the feather print is absolutely my favorite! That carved initials plate is adorable…too bad it’s $40! Also too bad I didn’t think of making such a thing when I took ceramics in high school. Instead, I made a giant Hershey Kiss. What was I thinking? !